← Oh My My! OneRepublic is set to return to Singapore! Fauzie Laily is no stranger to the local entertainment scene. He hosted various programmes on Suria and is a cast member of the longest running television drama, Tanglin, on MediaCorp Channel 5. Laily’s singing career flourished after coming in second runner-up on Suria’s singing competition, Anugerah, in 2005. 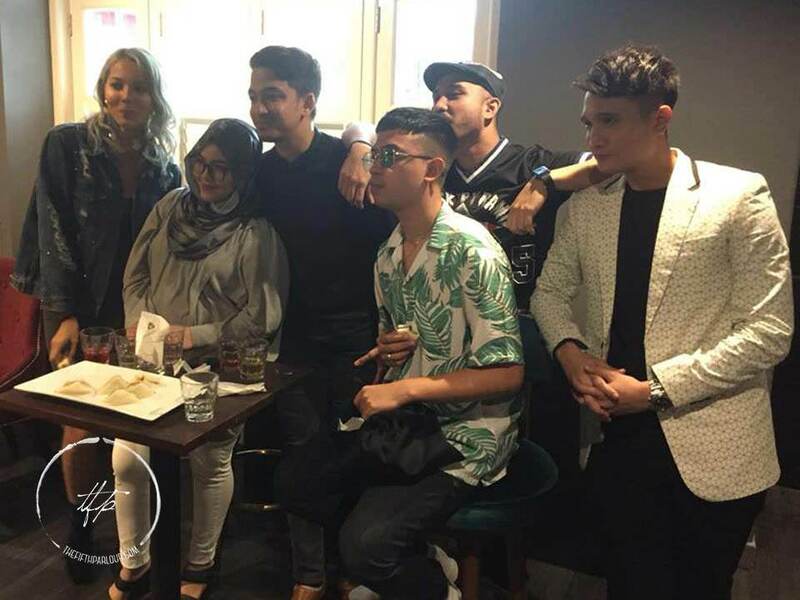 He recently organised a listening party for his upcoming album, as well as, a special screening of his latest music video of Tunggu! The laidback party was held at Screening Room located on Ann Siang road and was attended by local celebrities and media. The party was hosted by Ria 89.7 FM’s Fiza O who brought laughter and cheers throughout the event. During the party, various clips were screened, showing Laily’s musical journey thus far, with fans expressing their most memorable encounters with him. Snippets of tracks such as Pulang (Going Home), Berhenti bertanya (Stop Asking), Takkan Menyerah (Don’t Give Up), Tunggu (Waiting) and Terima Kasih (Thank You) were played during the party. The album is produced by Laily himself and in collaboration with Amir Masoh. Masoh is notable for his songwriting contribution towards the SEA Games 2015 album. 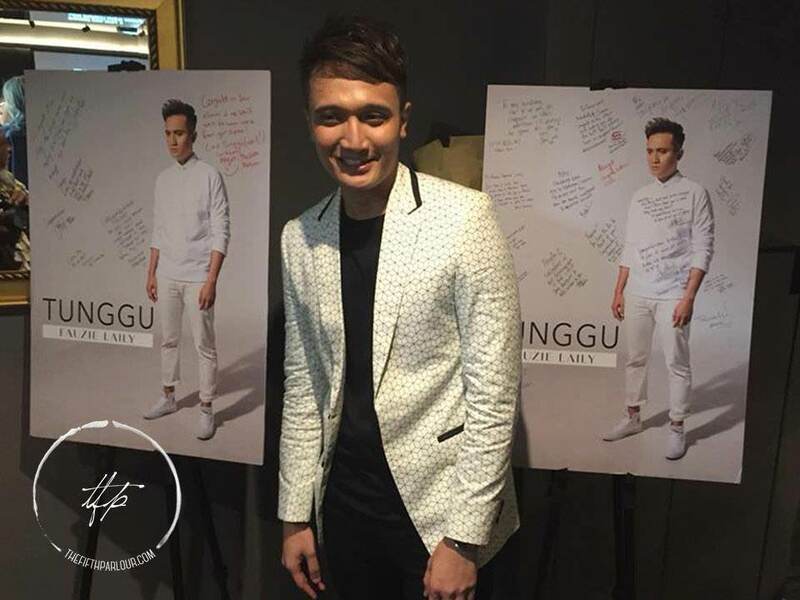 Laily wanted to develop his own interpretation of storytelling on his album — utilising well-crafted lyrics to share stories of his childhood, as well as, his life as a newly wed. Pulang (Going Home), for instance, was something he had initially wanted to release as part of the Hari Raya festivities. It encapsulates meaningful lyrics and an essence of Malay traditional music. Terima Kasih (Thank You) was written exclusively for his loving father and as an extension of his the love to his supportive fans too. The fondest memory Laily ever had of the latter was when he received a blue guitar as a present. It is a form of appreciation for his old man whom he hopes to share the stage with one day. The precious blue guitar appears in his latest music video Tunggu which will be released soon! Laily’s Tunggu EP is now out on iTunes and Spotify! We would like to thank Fauzie Laily for the invitation to the Album Listening & Music Video Screening Party @ The Screening Room.